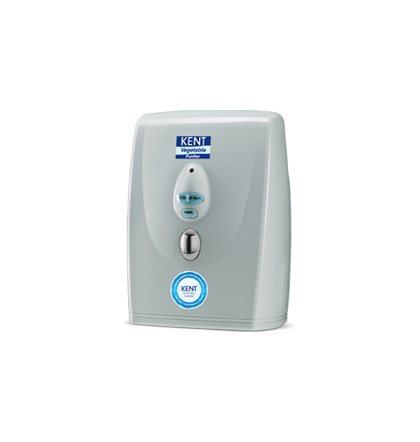 What I like about NS AQUA SOLUTION is its modern good looks, push button controls and its large storage capacity. 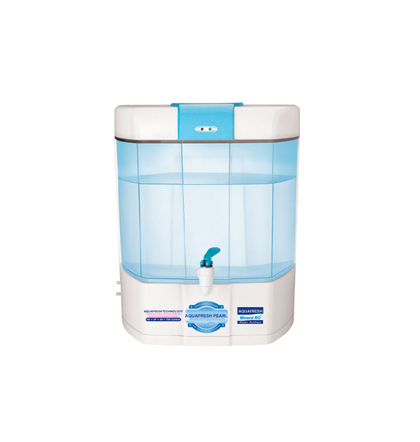 Ever since I bought it I have peace of mind knowing my family will have pure drinking water any time, all the time. 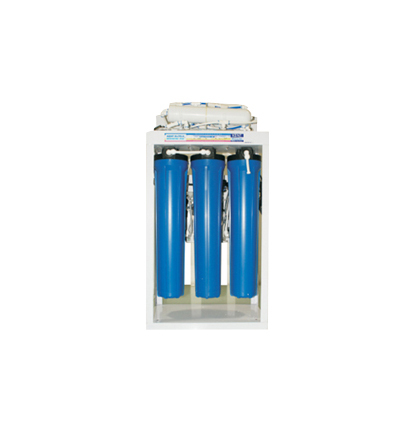 Widely known in the water treatment industry, as an established and reliable supply partner. 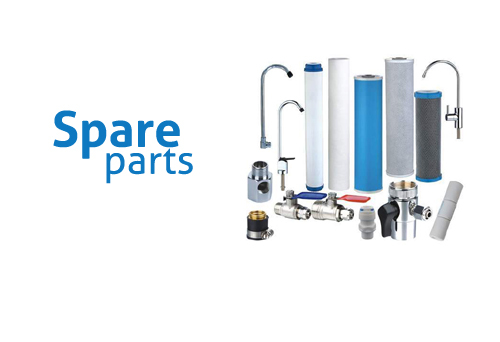 With over 15 years experience, offering the best most competitive prices using components from leading manufacturers like Dow Chemicals, Hydronautics, Grundfos, Pentair and many others. Reliable after sales, and prompt service is our promise, with over 50 skilled service engineers in the NCR you can bet on it. 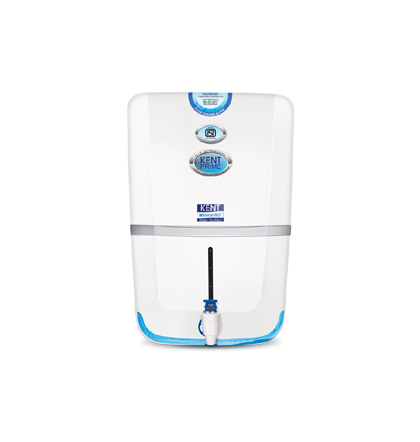 It is necessary to be sure of the quality of the water you are drinking. 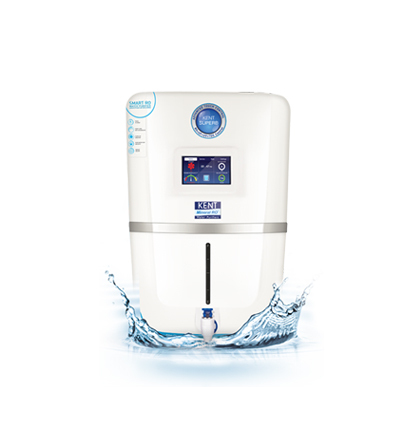 Using the best water purifier is an intelligent move towards prevention of water borne diseases like jaundice, cholera, typhoid etc. 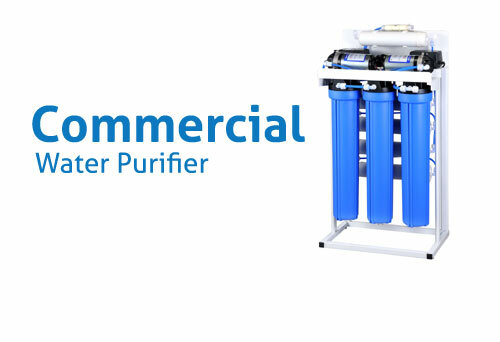 NS Aqua new age contaminants like lead, pesticides, heavy metals and other chemical and inorganic impurities. 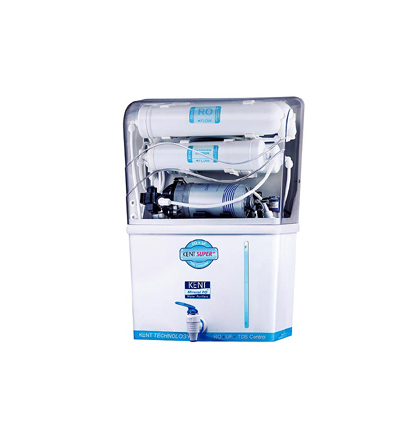 It also removes all known disease causing bacteria, virus and cysts present in your water. Besides preserving essential minerals and nutrients. 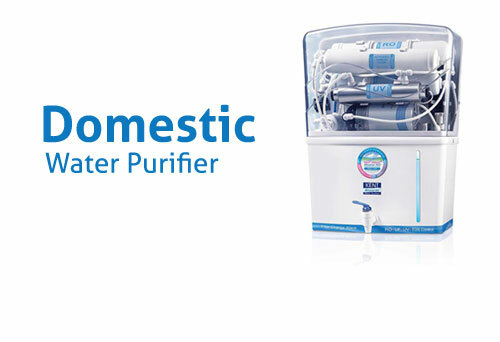 Thus giving your family the purest and safest drinking water.